At the recent children’s seminar in Germany, Sensei Raymond Scanlon taught a lesson explaining the importance of always adapting. Although this is a sentiment most people would agree with, many fail to follow it when they become adults. As we get older we seem to prefer what is comfortable than to what is true. All still learning even after decades of practise. 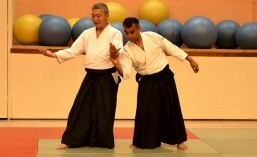 Aikido is as technically complex as other martial arts such as judo or karate. However it is also theoretically complex. Therefore, during a life time of practise we are confronted by a host of challenges both physical and philosophical. Not only must we learn to keep our techniques martially efficient, we must also keep asking ourselves whether they are still harmonious, an art. This criteria ensure we keep revisiting and revising techniques again and again, adapting and refining them as we progress. 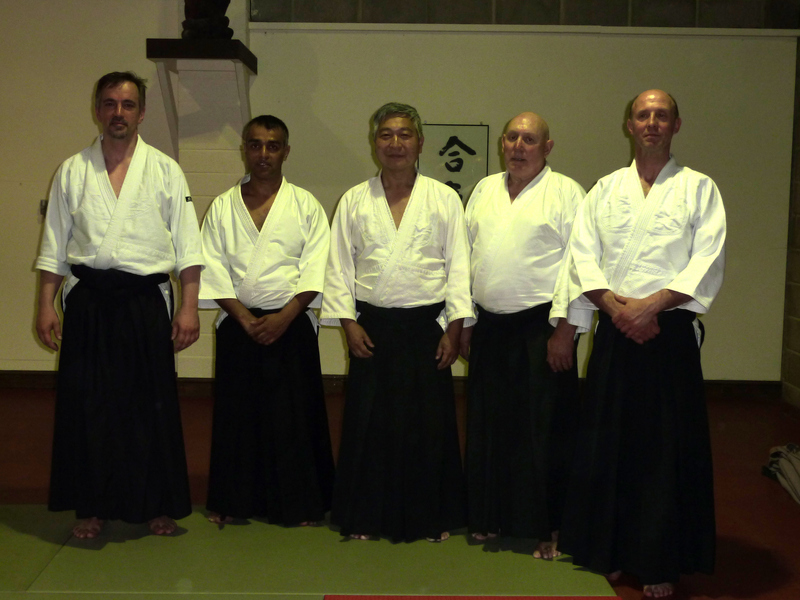 It is this continuous adaption that makes Aikido practise so valuable. We must learn to keep examining and challenge ourselves. By practising in this way we can transfer this attitude, of constant learning and evaluation into our daily lifes.